It’s always going to be difficult when you decide to follow in your father’s footsteps, but it’s got to be a thousand times harder when your father is none other than the legendary Ginger McCain, trainer of the most famous horse in the racing world, Red Rum. 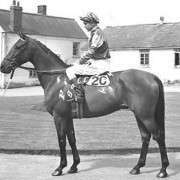 Ginger’s name is synonymous with the Grand National – after all Red Rum won the world’s greatest steeplechase three times, in 1973, 1974 and 1977, and McCain won it again in 2004 with Amberleigh House. 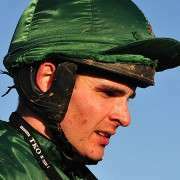 Bit a closer look at Donald McCain's Cheltenham and Aintree successes and all doubts are gone. McCain Jnr has made a huge impact on the racing world already, notching up fifty winners in his first season alone, and in the last five years has sent out over 3,000 runners, with over 580 winners as well as 1,200 who placed earning in excess of £2m in prize money. 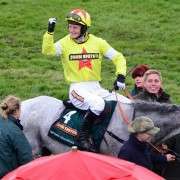 It is definitely no secret that Donald McCain is a good trainer, in fact he is an outstanding trainer, and those who longed to see him win a really big race were made very happy in the 2010 Cheltenham Festival when Peddlers Cross took the Grade One Neptune Investments Hurdle. 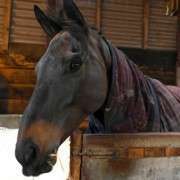 That success continued when Ballabriggs, gave the McCain family a fifth National success in the 2011 Grand National. 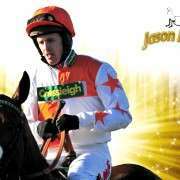 Along with stable jockey Jason Maguire he was the perfect Grand National horse and proved, once again, that the McCain's certainly know how to train them! 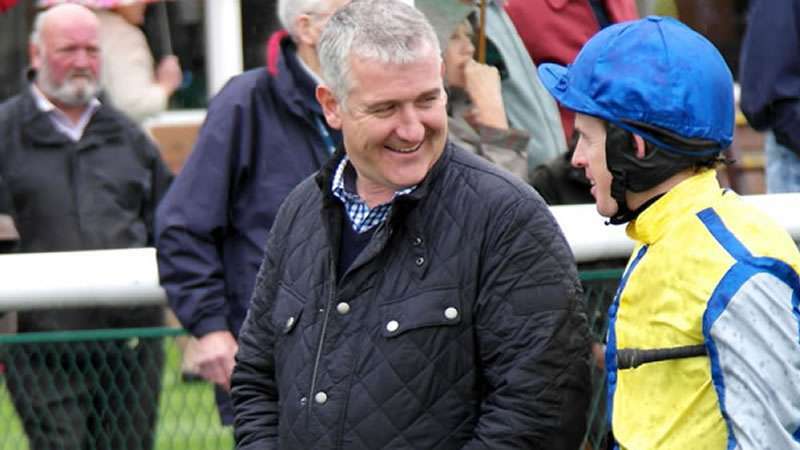 He has over 140 horses in training and has been giving his fellow trainers Paul Nicholls, Jonjo O'Neill and Nicky Henderson a real run for their money as he bids to get his hands on the much coveted UK National Hunt Trainers Championship. Having met Donald McCain Jnr, I can honestly say that he is a thoroughly nice man as are the staff at his stable yard at Bank House, Cholmondeley, Cheshire.